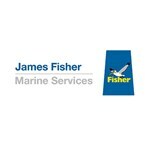 Formerly Mojo Maritime, the marine project division of James Fisher Marine Services focuses on the effective delivery of large and highly complex marine projects for its customers. 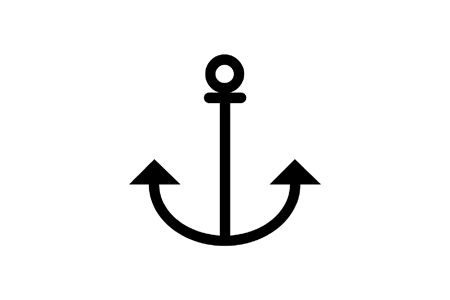 JFMS specialises in project management, engineering and consultancy services for the marine industry. With its experienced team of analysts, engineers, naval architects and master mariners, JFMS has built a successful track record supporting multiple high profile projects in offshore wind, wave and tidal energy. 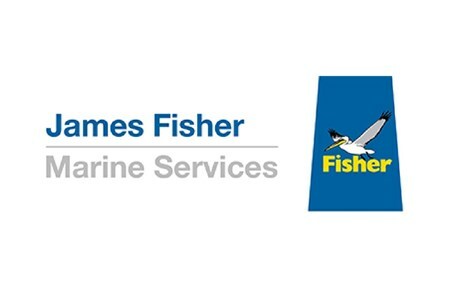 As part of the James Fisher and Sons plc group, JFMS has over 170 years' experience providing marine services to industries around the world. 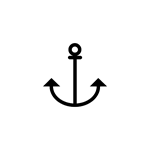 From marine equipment, personnel, management systems to vessel provision and project management services, JFMS is able to fulfil over 70% of all offshore operations through bespoke integrated service packages. With a deep understanding of subsea diving in renewables, civils and ordnance as well as oil and gas projects worldwide, JFMS provides a group-wide subsea solution to better service its customers and streamline operations. We provide complete operational solutions to environments with difficult access. Be it underwater, working from a height or within a confined space, JFMS has the experienced personnel and the required equipment to provide cost effective solutions within both on and offshore environments. JFMS is a specialist in providing reliable ROV systems, utilising proven, cutting-edge technology, together with highly experienced, qualified personnel for underwater surveys, inspections, construction and diver support. Its success is founded on a high quality team of personnel with extensive experience in the subsea industry. In 2016, James Fisher acquired Hughes Sub-Surface Engineering (Hughes SSE), which has subsequently formed part of James Fisher Marine Services' subsea services division, along with Fendercare Marine Diving Services, Osiris Marine Services, Marine and Diving Services, and Subsea Vision to create a single diving and ROV equipment and services entity. This combined experience of 30+ years, provides inshore and offshore diving services to both private companies and public sector clients throughout the world.